we just closed our transMISSION. This was a very powerful EMOTIONAL HEALING session! Overall the session felt mostly soft. Loots of releases took place (tears). See chart to interpret these physical sensations below, if you had energies come up in certain body parts. I will get on writing a more detailed report this afternoon. Please share your experiences, thoughts and feelings in the forum (click here) and feel free to comment to others that post. Many of you had the very strong need to express and talk about emotions! I usually don't ask for this, as you all should have the freedom to maintain your privacy, but perhaps you feel that you want to share your story here - all this needs to come out! Set up a new forum user if needed! It's been an amazing experience for our Prayer Group! Hello. Thank you for the healing. I felt vibrating sensations all over my body and I saw a white/blue light. During the session I felt overwhelming sadness, guilt, shame and fear. An hour after the session I felt more overwhelming sadness, guilt for the pain I've caused others and hurt from the pain others have caused me which made me cry. During the transmission, I fell asleep and so I wasn't really aware of what was going on. Yes, we saw and felt this too - not just in your energy for several of us actually. has to do with that. Allow those emotions to come forward - it's healthy and there is a lot of healing in 'just being sad' when we are grieving or feel guilt. Do you have a diary? Do you have the time write your feelings/guilt/pain down? If it get's too overwhelming, try to ground your energy by visualizing your energy 'growing roots' into the ground. Let me know how it's going for you! Thank you for coming and for trusting! Thank you for this healing and all of your support. YES! I felt the emotions and the tears flowed during the beginning of the transmission. I felt my entire body vibrate with healing, (goosebumps throughout kind of thing). I saw a lot of light blue and green to start and then just purple oscillating. I had one vision it was of a me as a young girl, 7-8 years of age. An adult was holding my hand (although i could not see them), they told me i had to go to school or go to work. I wondered why i had to be so responsible so young. This also was my real life experience. I have had issues going on in this healthy body for several months, so i am more then ready to move on. A lot of progress has been made over the last couple of months. I know that i need to release something. I do think it has to do with folks that took advantage of me through my life. I have been working on this for quite some time and i will continue to do so. I went for a healing massage yesterday and the therapist felt that i was being stabbed in the back - i too feel this, although i dont know by whom. Also i was told to find my voice, to speak up for myself, something that is not easy for me. I felt the beauty in the group. I could feel the love, i mean really feel it. Grateful for the opportunity to be a part of this healing. I read the invocation, sat down and listened to the music, after a few minutes I began to see a kaleidoscope of pastel colours, orangey-red (the colour of a beautiful sunset), reds constantly changing patterns. Then I began to feel heat on my forehead behind my left eye and felt a slight pressure l continued to see more colour patterns. I felt the pressure behind my eye move along to my forehead and felt an even higher pressure for about a second. My mind was going over things I needed to get done, I had to stop it by holding my breathe and focusing on my heart which helped for a while but then my mind sprung back into action. I held my breathe again to focus on my heart and it seems I lost consciousness. It felt as if my brain had to shut itself down in order to quiet the mind. I didn't fall asleep or feel tired, I felt refreshed as more patterns were showing themselves. It was like a much needed time out for the brain in order to help clear my mind. This happened about two times that I was aware of. After I became aware of myself again I was seeing violet, purple, green, white and yellow coloured patterns. By the end of the transmission I felt relaxed and at peace. I am still working on the report for our session and will return tomorrow for responding to your lovely posts! Thank you Honeybuns2 for reporting and responding! Honeybuns is one of our most seasoned Remote Prayer Group Member. Thank you for the great healing work this morning! ❥Hello everyone, thanks so much to the healing group! It was 3am here so I did the invocation before falling asleep, but I still woke 20 minutes before the session burning hot which I thought might have been the energy coming in. So I set it again but by 3.20am couldn't stay awake. Im aware of having buzzing sensations, and this morning I had some very deep realisations which Ive written below. The spinal pain is part of a greater issue as I have a long term health condition due to what I can honestly describe as being deliberately exposed to trauma and toxic elements by a nefarious group of people. Its along story as it is with so many trauma survivors and the details aren't necessary but the healing session brought up some core issues around this. 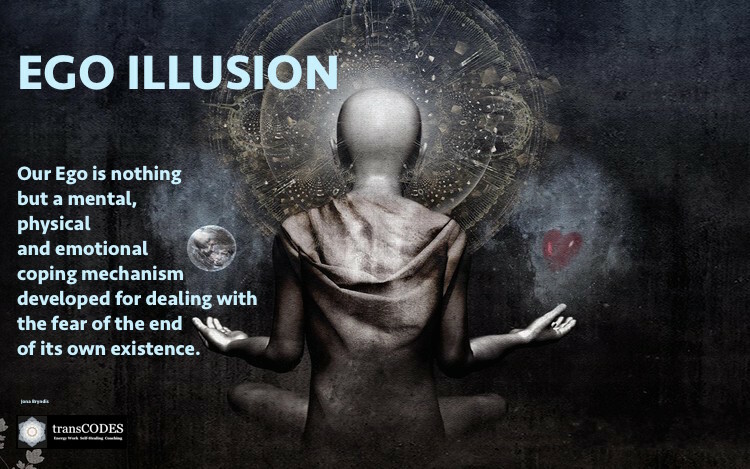 Ive been caught in this cycle of guilt/shame/punishment and I saw how dealing with our whole culture and specifically my governments publically funded health/welfare system constantly reinforces this. Saying all that, I suspect my ego would find other ways to put me in this cycle regardless. While my issues may well be due to outside forces and some seriously weird karma its my unchecked ego taking me hostage and externalising my power. This morning I still had the churning sensation in my gut and alot of anger has come up but Im understanding I need to embrace all the me me me, victimhood and anger to go past it. Feels like I should be crying and having catharsis but right now Im just quietly pissed off. And yes I do feel forgiveness for the pain which was inflicted on me, and Im coming to terms with the pain Ive inflicted on others, its like doing this is part of that process. Anyway that was more than I thought Id say but it is what it is...still looking for the courage to move on. Im so happy to have found this amazing space here so thankyou Jona, Roger and participants. BTW...the cat tried to curl up on my chest during the session and has been very calm today. Safely inside and happily purring. I received. I wish us all continued healing....Woohoo!! thank you for sharing and for coming! There was a wonderful willingness to open up in your field during this session! However, the push into 'what is my purpose' can/did collapse your conscious connection to your true inner guidance. Most of the healing process in your personal field was about linking in and allowing your TRUE INNER VOICE to come forward. Don't try to control the process too much' - your energy is already going there! I second Honeybuns comment about being okay with your conscious mind not always needing to be part of the process. In fact, often, if we have the tendency to overthink (like you/most of us seem to do) it's best to get the mind out of the way. On a deeper level, the processes in your field seemed very much linked to CONNECTING WITH YOUR TRUE SOURCE OF POWER - meaning that for as long as your think that your True Self is an entity outside of you, you won't be able to own it. I am seeing your energy getting closer and closer to starting to be able to connect with this inner power...for you the main healing resonance was ACCEPTING that there are aspects that can block this connection and just allow your higher self to serve you regardless. Talk to your True Self! Ask int for help and support! In 3D this may reflect as you often feeling alone or that you have to resolve things on your own. The freedom aspect of this session is directly linked to your ability to OWN AND STAND YOUR OWN GROUND - meanwhile accepting help without feeling obligated/tied down by it. thank you so much for posting and for. sharing those kind words! For many of us this session was particularly linked to overcoming the energetic aspects of INJUSTICE AND BETRAYAL - I am not surprised this came up for you (massage session as well). However, the session also showed us how the holding on to the VICTIM in us can be a part of our ego's coping mechanism, that can prevent healing. In your case I saw the 7-8 year old when you first took on this burden - without having any means to contextualize or express what you were truly feeling. 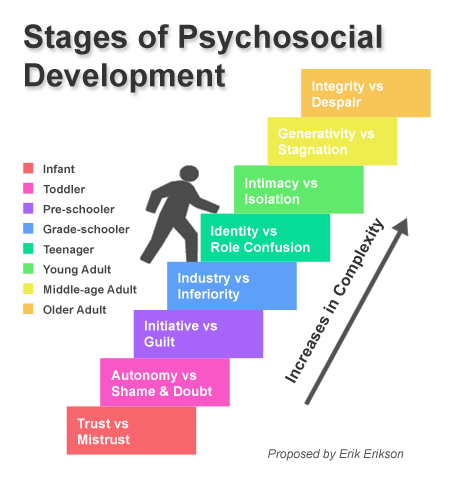 When there is a part of our development stages that got suppressed/oppressed it creates an energetic schism/energetic attachment in us that keeps pulling us back to this time. 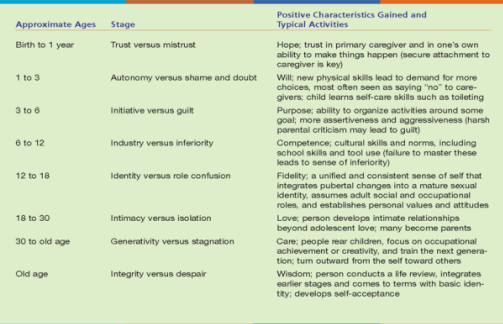 Age groups of inner children represent certain times in our lives when the original trauma/suppression happened. If you want to heal this part in you, try to intuitively connect with this 7-8 year old, but from your today's perspective. Tell it that it doesn't need to perform or be anybody else to be loved, and that you love it the way it is...become your unconditionally loving parent for your inner child, and focus on how this is linked with your unmet needs today! This will help you to connect with the healing resonances you need for your present self. "What am I getting out of staying here?" "Is this... helping me or is this perpetuating my coping?" The connection I saw was mainly linked to SPEAKING UP or TELLING TRUTH altogether. It would be good for you to write things down to become more clear about your true needs and desires., Anything that involves expressing them, for example in a self-help group, mentor/coach or places like the Sacred Self-Healing Community and this forum here will be supportive for unraveling this hard-wired attachment/block to move out of this old pattern. The connection with your body and overall healing is through FORGIVING yourself for not seeing this before. Please ask me if you have questions, as I combined several self-healing concepts here. ps. Have you worked with essential oils before? One of the Prayer Group members mentioned that this could be very beneficial for your healing process. As you can feel, with more and more practice your perceptions become more and more conscious. Also, congratulations for not falling asleep during the process! Interestingly, everything I wrote for Cher above seems too apply to you as well - with another spin to things, namely the suppression of truth with anger and guilt. There is residue of this in your liver and bladder (which may be linked to lower pack pain as well). Have you ever considered going on a specific detox diet to clear this out? This came in for you. Also, acupuncture may be beneficial for you (liver meridian) to release. deep seated energies from your childhood. The healing resonance that came in for you was allowing yourself to GRIEVE and LET GO of regrets and guilt (big time!). The biggest process in your energy field this session was reducing all the overlay you described and BECOMING ABLE TO PICTURE YOURSELF AS WHOLE/HEALED AGAIN. You have a very beautiful connection with your energy (minus the traumatized parts) and it's very strong! However, as you have already identified. there is a WOUNDED WARRIOR and HEALER in you, that needs to be healed (1988 related). Can you please email me and schedule a free initial energy coaching with me (if this feels true to you). I don't mean to infringe, but the guidance was clear about releasing/talking about your truth - I will be more than happy to listen! Funny how you saw this process...hah, there was indeed a clearing going on (love the bucket metaphor!). Please ask if this does not make any sense to you! Still working on the report... have another session now - will be back later. feel sick....Heeee....But now I am so enjoying the beautiful meaning of all the songs...And feel they prepared me for this session. Thanks Jona will email later today... hmmm yes Im another one of those types that wants to heal the whole wide world yet cant get my life off the ground. A beautiful reality check. All I wanted to say, is that you do have these abilities - and that all you need is to reconnect with them from an alignment of self-love and non-judgment. very nice! Whenever we can overcome a resistance (nausea) it shows that a part of us is healing/healed. So beautiful that you can connect with the healing messages in this music. The male energies felt like brother (-like person), father (-like person, could also maybe teacher or mentor - someone you externalized your power to) and yes, husband. But the presence of these energies in your field does not have to be negative in any way - just that your tie to them is holding your vision/inner connection back, which can be part of your own patterns. Hope this makes sense. Thanks for your trust and for coming! Hey guys, sorry for the late reply but during the healing I was completely asleep so I had idea what going on. Please could I have a brief of what healed in my field. this session was mostly about clearing emotional energies you have been absorbing from around you - especially, and I know this sounds contradictory - thoughts and thinkingness - about emotions. Like for the majority of us, this session was mostly about clearing your 5th Chakra from blocking your connection with your true feelings and authority over your emotions. This theme was continued in the individual transMISSION you had with me today. Your healing process/path is about claiming your own emotions, learning to express them (without fear, guilt or self-judgment) and discerning between your own and other people's emotions. Your energetic sensitivity at this point is mostly aligned to feminine energies - therefore making you feel weak when emotions come up. In the process of balancing your inner masculine and feminine energies within altogether, this can turn around and make you become a wonderful man with connection to your inspiration/spirituality! ps. will send you the session summary for our private session later tonight. Thanks Jona so much has come out of this, feelings I never knew I had. Resentment! Been reading the blog articles on recovery, guilt and shame too...that helped. Thank you for your response. I understand most of what you are saying and am grateful for the ideas on how to move forward and will apply them as I am determined to get out of any unhealthy patterns. What dawned on me after re-reading your post a few times is that in order to not be the victim in life, i take on the role of "I will figure this out" and take on so much responsibility. This is the first time i realize i somehow attract these situations in my life to even be in the place that i have to figure it out 😉. I love your idea about writing things down and being clear about truth. I also have been using aromotherapy a lot since this December and will continue to do so as it is helpful to me. Much love to you Jona and thank you again for all your help! we just did a 3 Day light Detox Fast with juices and soups with the Self-Healing Community - if you are interested go to the forum thread to check on general recommendations and recipes. In general, for a supporting dieting you want to focus on anti-inflammatory fruits and vegetables with high nutrient content. If you are interested, I wrote an article about how to support our system with a High Vibrational Diet. I understand your apprehension with acupuncture. There are several non-invasive forms of acupuncture available. Check out what's available in your area! Thank you all for coming to this great healing session! Special thanks to all who shared in the forum! Just reading your posts is contributing to everybody's experience. I was bombarded with energy coaching sessions after our session but still took the time to write a brief reflection on our session below. Thank you for your patience! If you need someone to talk to, you can also book our transCOACHES to assist you in a personal energy coaching (phone or Skype). Please click here for the discounted energy coaching for your Remote Prayer Healing Session. If you want to stay tuned, check out new energy updates later today (click here to participate in youtube live stream at 2PM (MDT). As many of you've experienced first hand, the healing power of a remote energy healing session can be very unexpected. I've been doing these monthly free group healings for more than 5 years, and never cease to get amazed how our these group healing sessions bring people together from all over the world, unaware how their personal issues are linked to overall collective aspects. This said, I don't mean to minimize our subjective challenges, but want to point out that we are all subject to inner and outer factors alike. This may sound like a big round-up, but from the energetic perspective these aspects all point into the same direction, namely RECLAIMING OUR OWN SOURCE OF POWERand internalizing that we are stronger if we are unified from within, rather than making ourselves depend on others/the system we are in. Most of you who came to this session, as well as the True Self transMISSION we facilitated 3 weeks ago, allowed for something very powerful to happen - you ASKED FOR SUPPORT! Congratulations! This was YOUR FIRST STEP into taking action and reclaiming your self-healing powers. 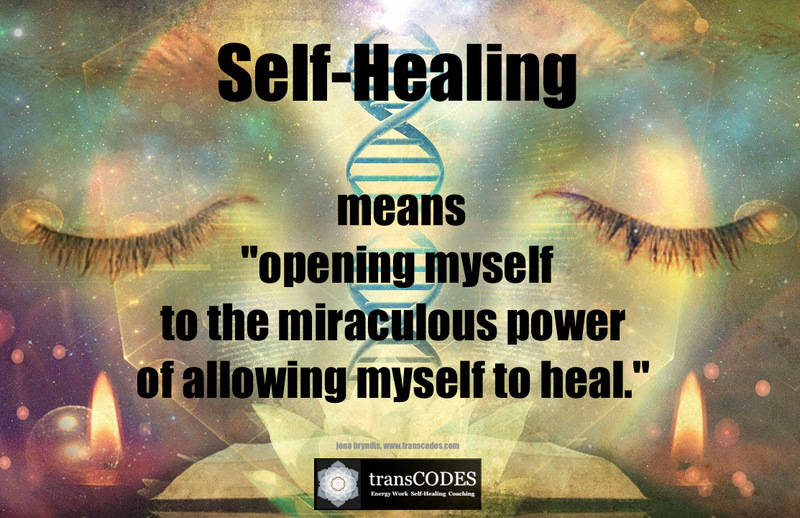 As most of you know, transCODES and REMOTE PRAYERS are focused on self-healing. We never promise anybody to 'heal' them - all we promise is to assist them to access their own SELF-HEALING POWERS through exposing them to their own DIVINE HEALING POWER THROUGH CONNECTING WITH THEIR HEARTS. If you read the invocation for this or any other energy session here at transCOES carefully, you will find that the main energy addressed is that of the individual's inner connection. I am an eternal Soul - unified, balanced and whole. And I breathe out anything not in harmony with my True Self. Here, all pain of the past - and all fears of the future are gone. Here, I AM Love.Here I am free! no matter what circumstances right now! I herewith clear all my karmic ties and collective binds to places, persons and all my relations that are holding me back. made by me in any dimension or time,that do not serve my highest good. Through the connection with my heart, I clear myself of all binds and ties to my circumstances - and execute my power to change what needs to be changed. All preconceptions are now dissolved. I give myself Permission to Move Onfree of all attachments, & energies binding me. I let go of all error perceptions in the past so I can embrace the New. I am surrounded, protected & guided by Light. I AM LightI AM Loveand I am Free. 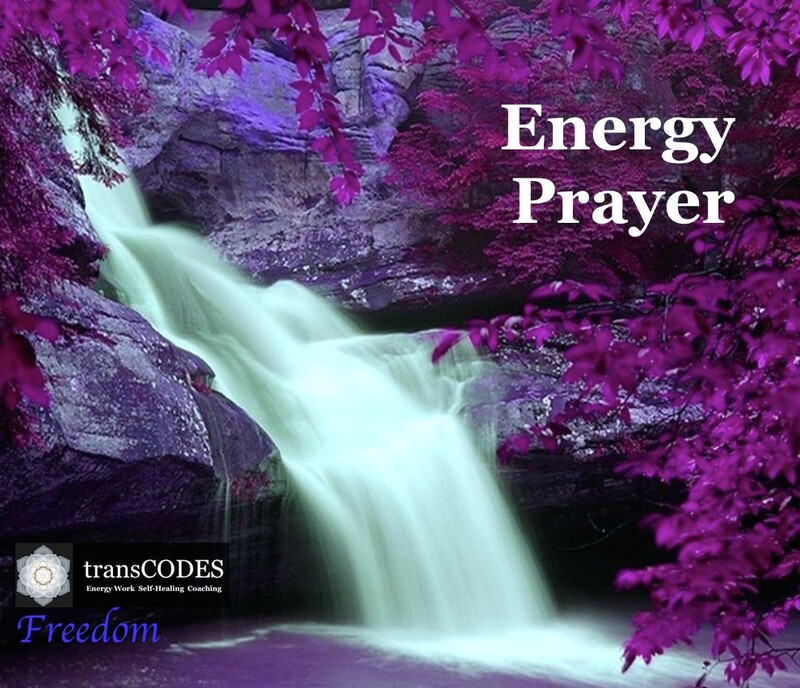 I am adding the invocation for this session as 10 Minute ENERGY PRAYER for you to practice aligning yourself to this energy field whenever or wherever you are. The POWER IN ALIGNING YOURSELVES to Healing is in becoming able to see ourselves in a healed and whole state, the very thing that got out of balance within you. Therefore, do not be scared or shocked if you encounter layers of distraction, emotional reactivity or physical sensations when you enter this power! We call this RELEASE, as it paves the way to find our HEART again. Without release, the walls around our heart are too thick, and we get caught in our ego's coping mechanisms! It keeps us trapped in our fears and pains, and thus binds us to everything we lack, what we cannot control, what is not working correctly, or where we messed up in the past. One of the major parts of our self-healing process is recognizing and acknowledging what is holding us back, so that we CAN OWN OUR ENERGY AGAIN. It may not bee perfect, and we may still have a bit of a path in front of us, but if we avoid looking at the aspects that divide us from within, we will inevitably continue to externalize our energies to others and never feel we belong! We will feel like our life 'happens to us' and continue to feel powerless! This was the main message and healing resonance in this session. From here on, the next level of healing is to KEEP CONNECTING with your Heart/True Self and begin to listen to what you truly need to BECOME HEALED. Thank you all for your trust and your openness! Please feel free to come to our free energy healing sessions as many times you wish!